Mine Direct Pastel Pink to Minty Sea-Foam Green Afghan Tourmaline Top Select Facet Rough Lot!!!! 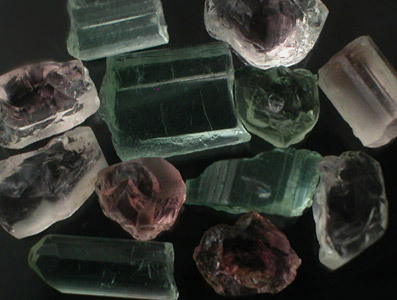 Awesome lot of Minty Sea-Foam Green to Pastel Pink Afghan Tourmaline Top Faceting Rough. 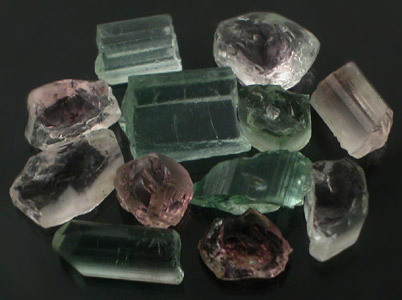 This material has some of the most breathtaking pastel colors available and the material is very similar in color and appearance to the Pastel Tourmalines that are sporadically produced in Maine. There are even a few nice bicolors in the parcel that run from a Minty Sea-Foam Green to a Pastel Pink. 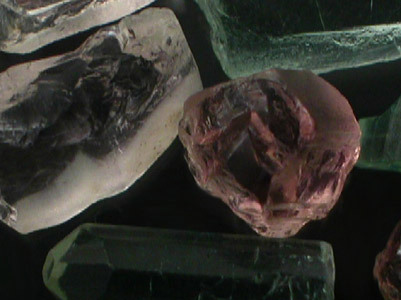 This is SELECT Faceting Rough for top custom cutting and almost all of these are chunky nodules and/or crystal sections (Many of the stones in here are practically preformed because of the crystal structure of Tourmaline). These are all a nice size with the average stone weight running almost 4 CARATS! 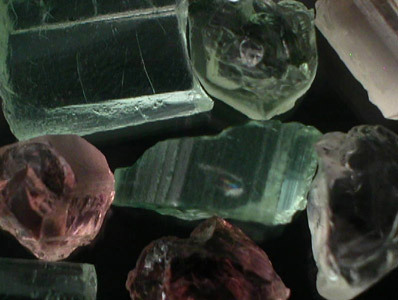 Please note that most of the stones in this lot will cut eye-clean or better with the bulk being able to facet 10x clean. 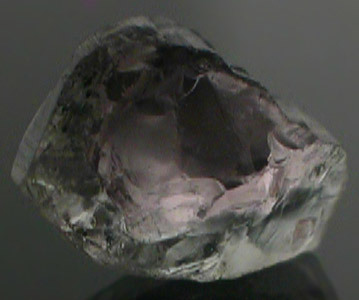 Some stones do have minor inclusions; however, most of these inclusions are concentrated on the periphery and should facet out with a little planning and normal faceting with 1 or 2 exceptions. 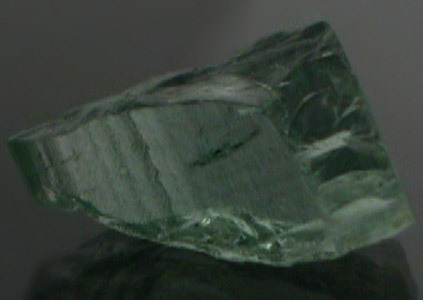 This is the material that you see retailing for $10.00+ per carat! 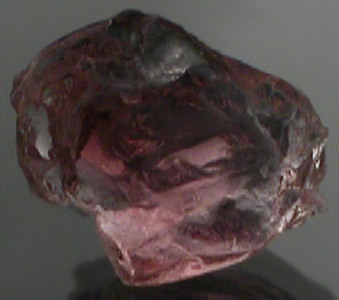 This is TOP facet grade material having all the bad stones picked out and there are quite a few killer pieces in here. Don't miss your opportunity to purchase this spectacular lot!